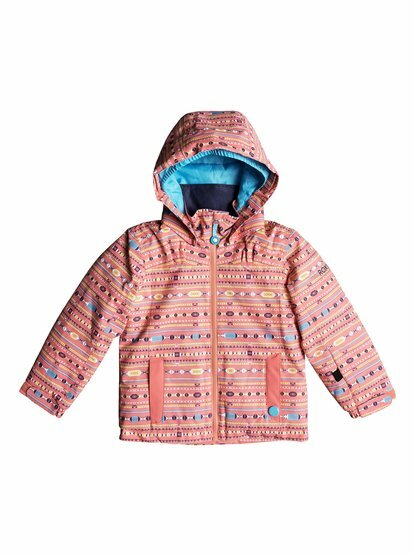 Skier, snowboarder or first timer - little girls love the snow! 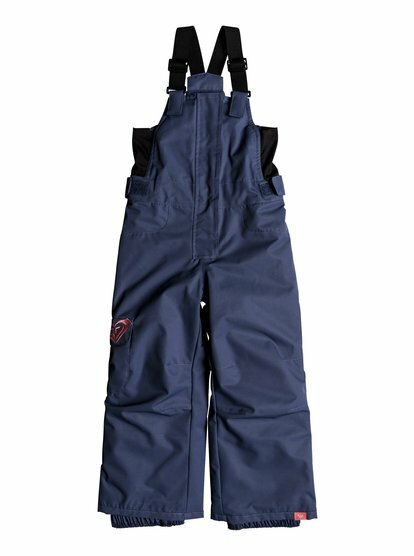 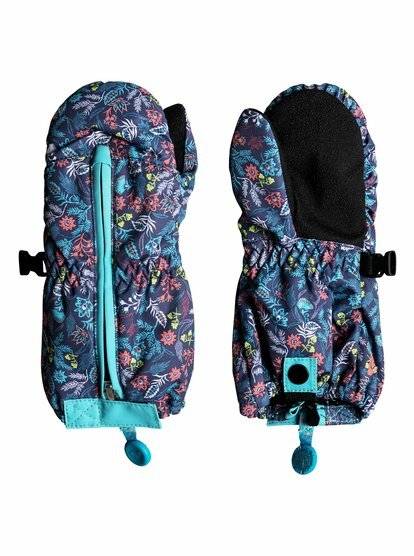 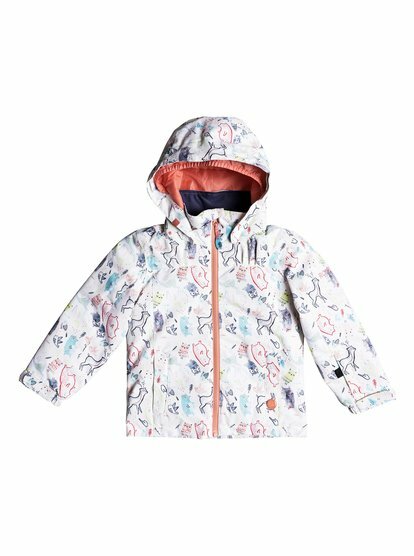 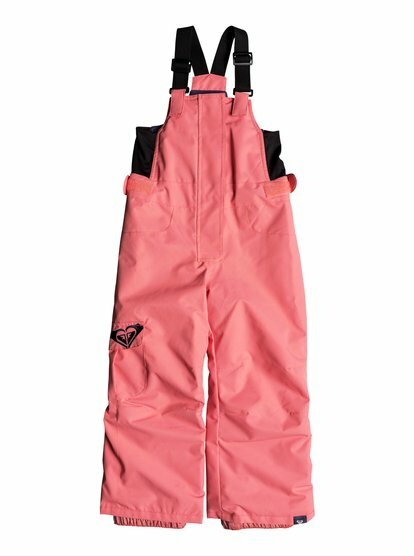 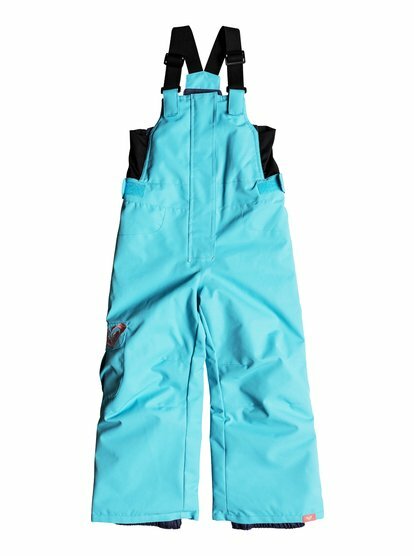 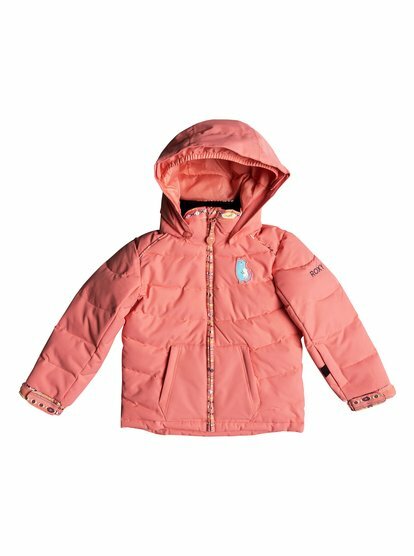 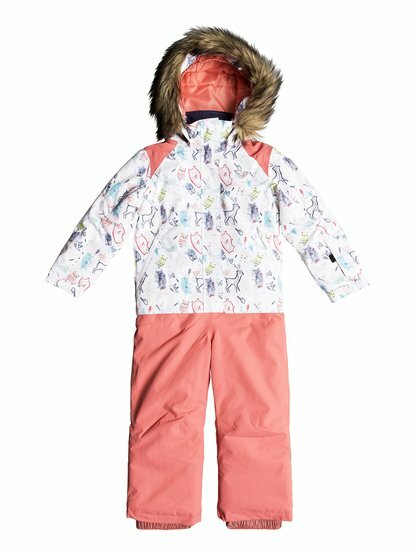 We have developed a little something for every budding mini rider from ski jackets, to snow pants, snow suits and salopettes. 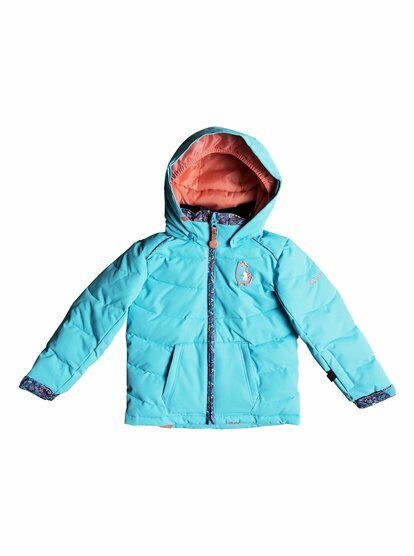 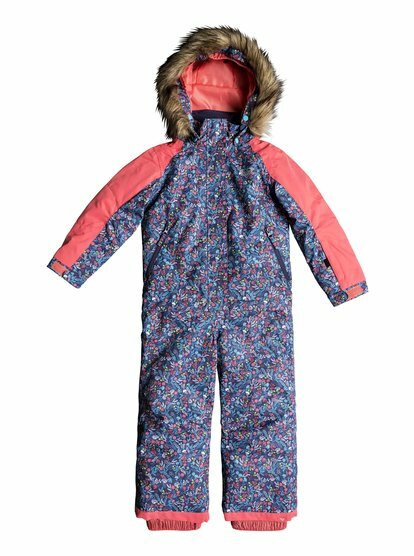 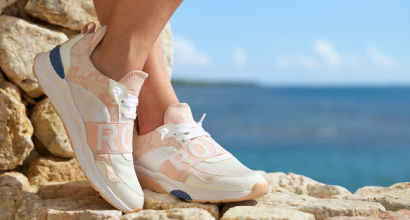 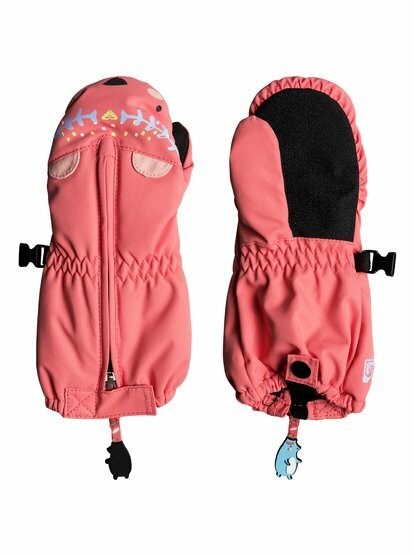 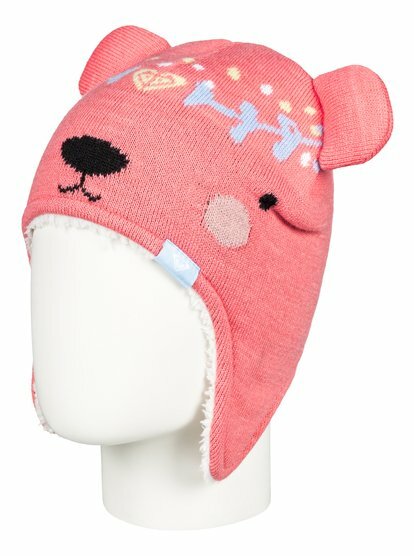 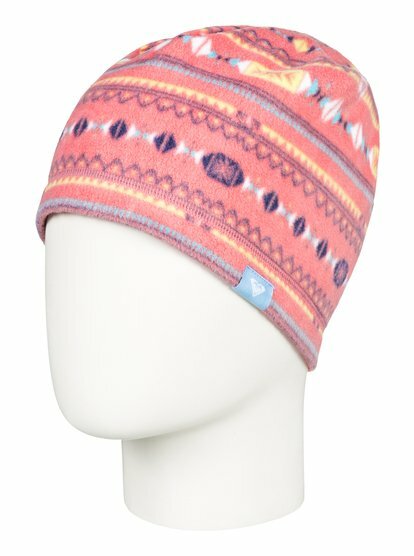 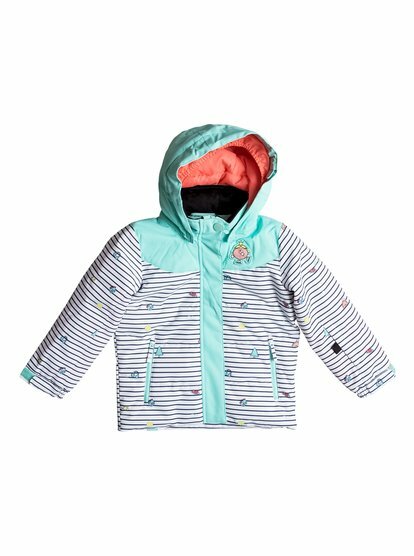 Shop our complete collection of fun and high-tech snow apparel, snow gear, and snow accessories for little girls in our Roxy Snow Collection for the best girl's snow gear.